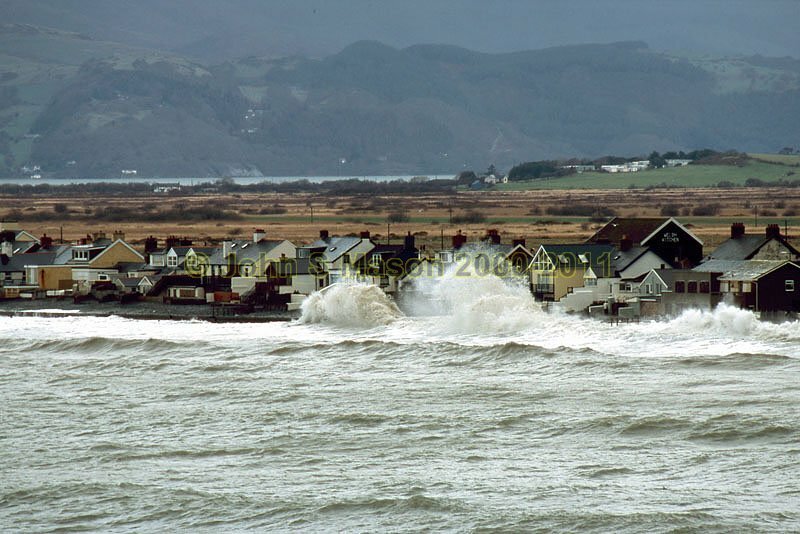 the worst of the winds, but the surge and ground-swell gave Borth a close call. Product number 2000-2009637. Email me to enquire about this image: click HERE.